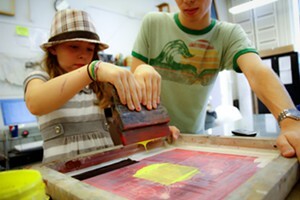 Literary Lamb Sweet Pea Returns | The Kids Beat | Kids VT - small people, big ideas! When Vermont couple John and Jennifer Churchman self-published a sweet, true tale about their injured lamb, Sweet Pea, they never imagined what would happen next. After Flying Pig Bookstore co-owner Elizabeth Bluemle wrote a rave review of their book, Sweet Pea & Friends: The SheepOver, on the Publishers Weekly blog, bigwig book agents came calling. Following a bidding war, Little, Brown Books for Young Readers paid the Churchmans — who live on a 25-acre farm in Essex — a six-figure advance for The SheepOver and two more books. Earlier this year, The SheepOver made the New York Times Bestseller List for children's picture books. And this month, the Churchmans' second book, Brave Little Finn, hits shelves. It tells the story of a timid newborn lamb who finds courage with the help of his animal friends and Farmer John. The sheep that started it all, Sweet Pea, makes an appearance, too. 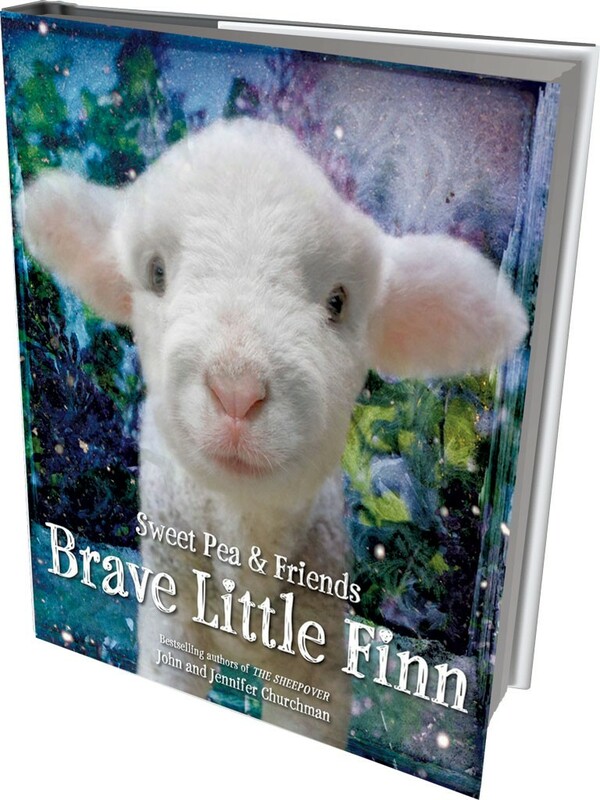 Brave Little Finn Little, Brown Books for Young Readers, $17.99. Ages 3 and up. Flying Pig Bookstore will host a book-launch party at the Shelburne Town Hall on the book's release date, Tuesday, October 4, from 4-5:30 p.m. RSVP at flyingpigevents@gmail.com or 985-3999. On October 8, the Churchmans will sign books at the Collection in Waitsfield from 11 a.m.-noon and Stargazer Gifts and Toys in Richmond from 2-3 p.m.